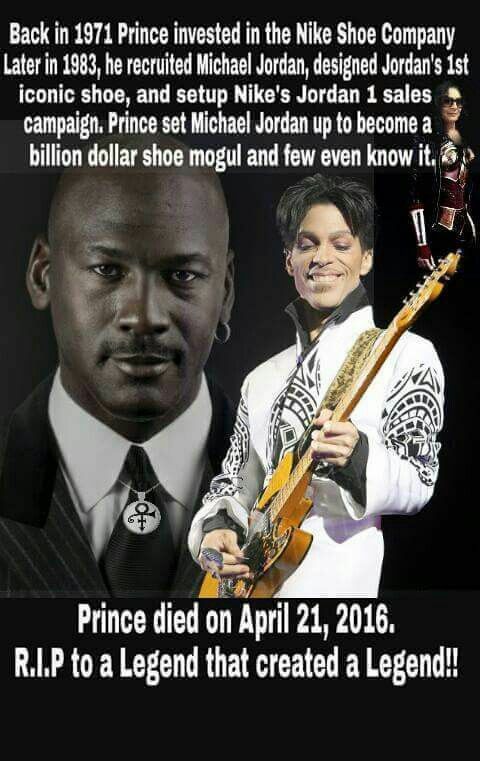 Can anyone from Prince's camp on this board confirm this...? Forums > Prince: Music and More > Can anyone from Prince's camp on this board confirm this...? Can anyone who worked for Prince or knew Prince confirm this story? I found the above on Pinterest. Prince was only 12-13 in 1971. This seems most likely NOT true. How many 13 year olds can invest in Nike?